We’ve always been drawn to the classic style of rattan pieces, from Victorian Summer House Chairs to chunkier 70s tables, rattan is great for creating a relaxed theme and adding beautiful textural interest to your home. 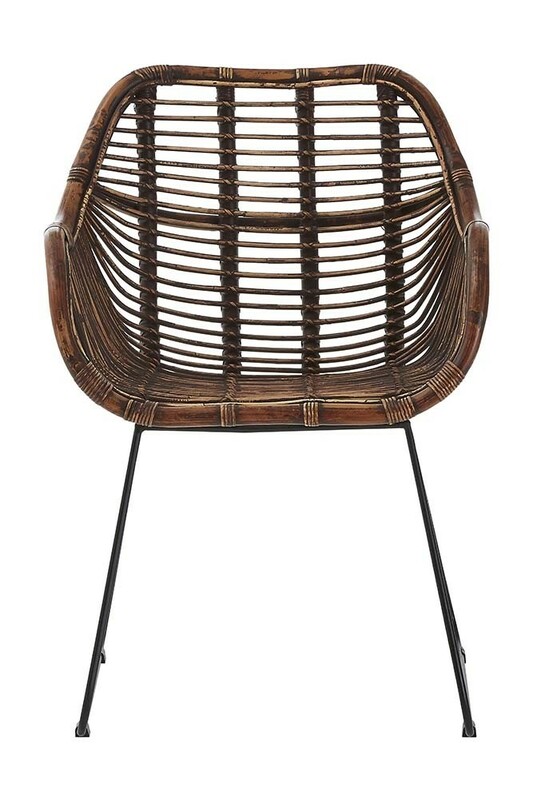 In fact, we think that rattan transcends trends offering the chance to buy investment pieces that can last a lifetime. 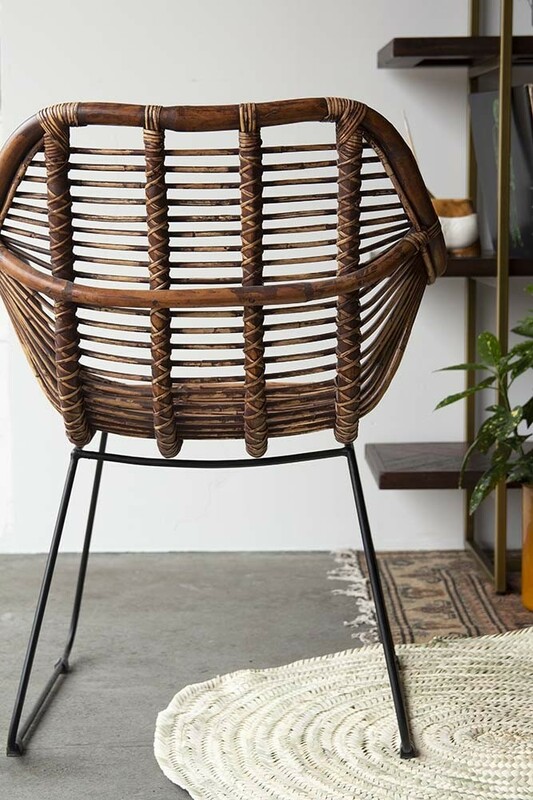 Some things just never go out of style. 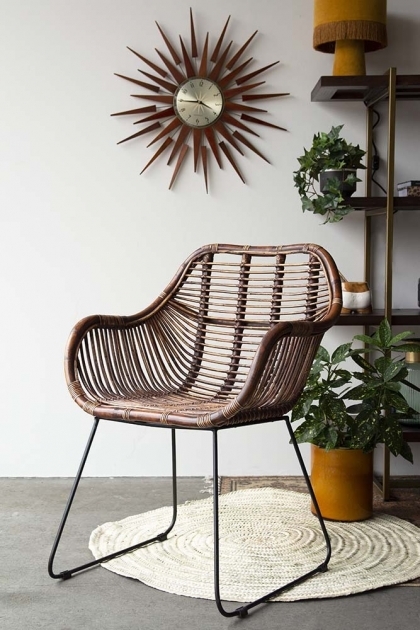 An eco-friendly Rattan furniture piece, the Rattan Dining Chair is inspired by the past but will add a modern twist that will look beautifully authentic in your home for years to come. 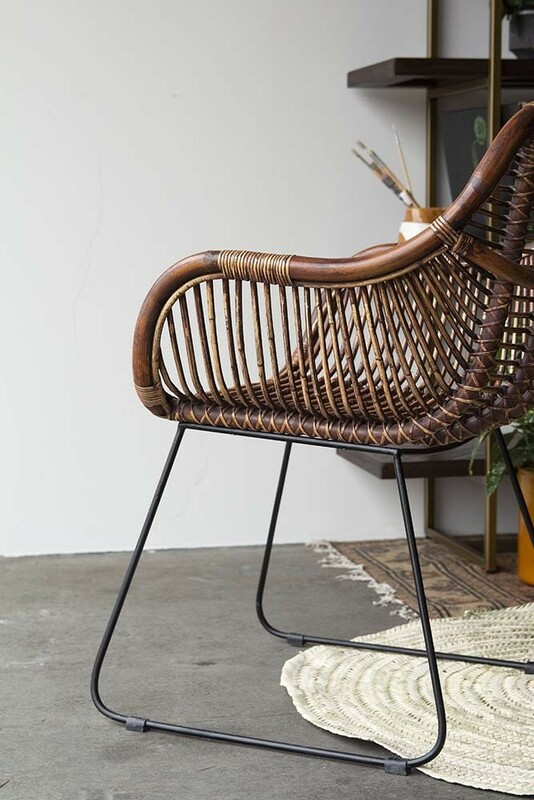 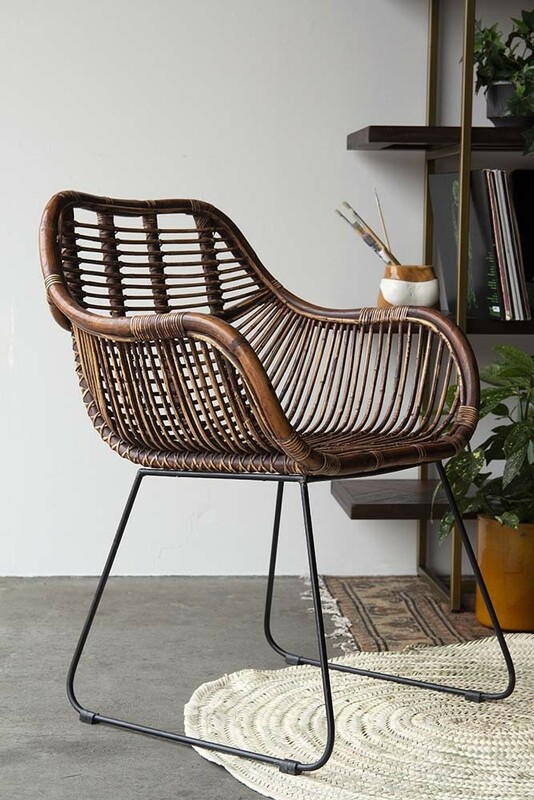 The rich dark rattan with raised arms for comfort and strong black iron legs will complement and blend with most décor styles including boho luxe, folksy aesthetics and even industrial styles. 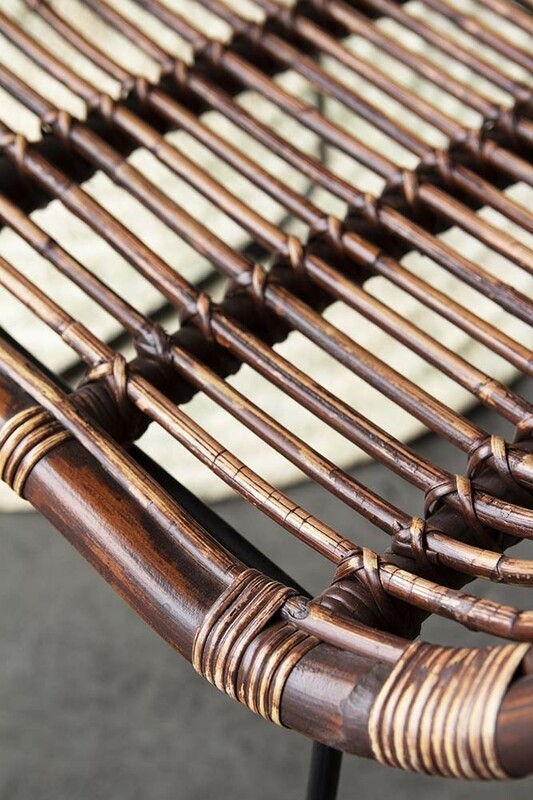 Add extra comfort by styling the rattan seating with cushions and throws, which will result in a textural feast for the eyes.